Over the past year or so, I’ve had the opportunity to spend time in Atlanta to meet with entrepreneurs and venture capitalists in the region. Every time I come to visit, I continue to be impressed by the development of the city’s startup and entrepreneurial ecosystem. It is the right combination of all of the right ingredients –iconic companies, solid exits, active angel and seed investors, and great universities pumping out the next generation of talent – with a huge helping of southern hospitality. The degree of collaboration and congenial relationships among all of the different stakeholders in Atlanta helps to foster a city-wide sense of community among the start-up set. It is one of the top reasons I believe Atlanta will continue to emerge as one of the South’s hottest startup ecosystems. So, when I was asked to participate as a judge in last week’s TechCrunch Meetup + Pitch-Off in Atlanta, I jumped at the opportunity. During the pitch-off, the ten startups that participated were limited to 60 seconds to pitch their product or service. The ultimate winner was CarLingo, a company that guides consumers through vehicle selection, valuation of your trade-in, and affordability and financial planning for your budget. They hope to eliminate the negotiation process that goes into purchasing a new car. The company’s pitch rose above the rest because the company was able to state clearly what the business did, the consumer (and car dealer) pain they solved, and confirmed that it was a big and expensive problem. Following the minute-long pitch, the CEO exhibited deep industry expertise and thoughtfulness about the roadmap for the business during Q&A. It’s exciting to see startups like CarLingo thriving in cities like Atlanta that are not traditionally associated with entrepreneurship and technology. Revolution firmly believes that the rest is rising, and we’re excited to play a part in lifting up emerging startup ecosystems across America. 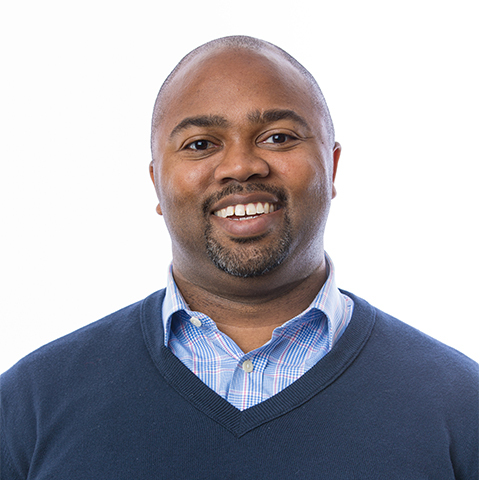 David Hall is a Partner at Rise of the Rest Seed Fund and is responsible for investment sourcing, execution, and oversight for Revolution portfolio companies. David began his career with Revolution in 2006.